Take your WFA, WFR, and WEMT recertification entirely online at your own pace. 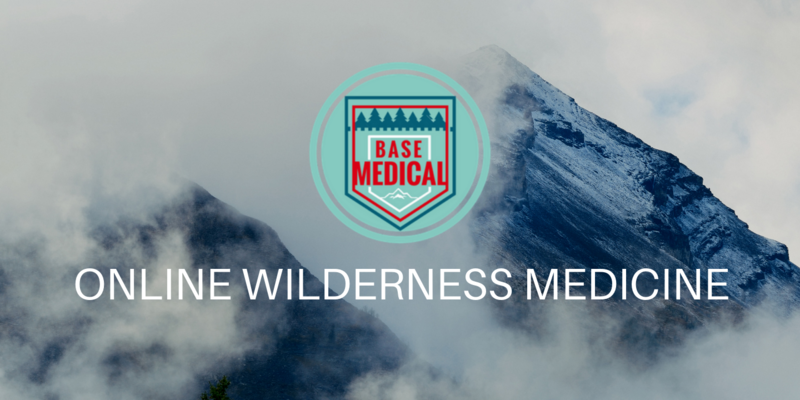 Save time and money with our video based lectures while becoming a more knowledgable wilderness medical provider. Get started right away! We make it easy for you maintain your certification. ​Accidents can happen to anyone. These Outdoor Safety courses will teach you the basics to be used in any situation. It may just save the life of your adventure partner or help you avoid outdoor problems. No certification or prior knowledge needed! Need initial certification or hands-on recertification? Find a Base Medical hands-on course here! Our hands-on courses are delivered in a hybrid format. It's the best of both worlds, online lectures with hands-on practice. Are you ready for a wilderness emergency? Take the quiz!